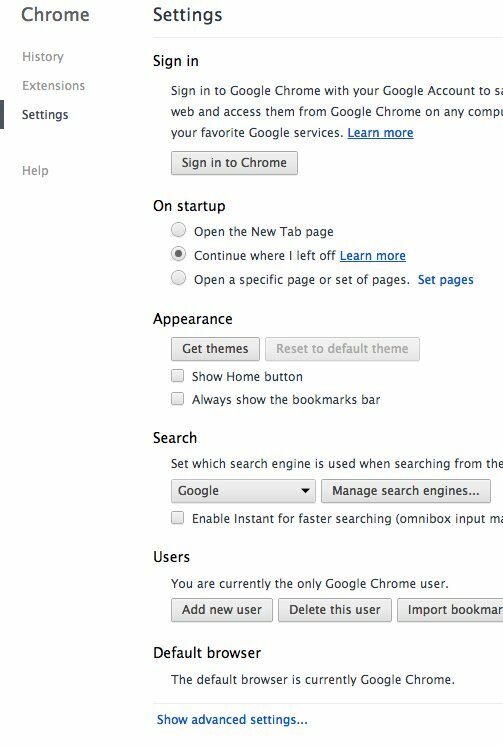 Under the Customize and control menu choose Settings. 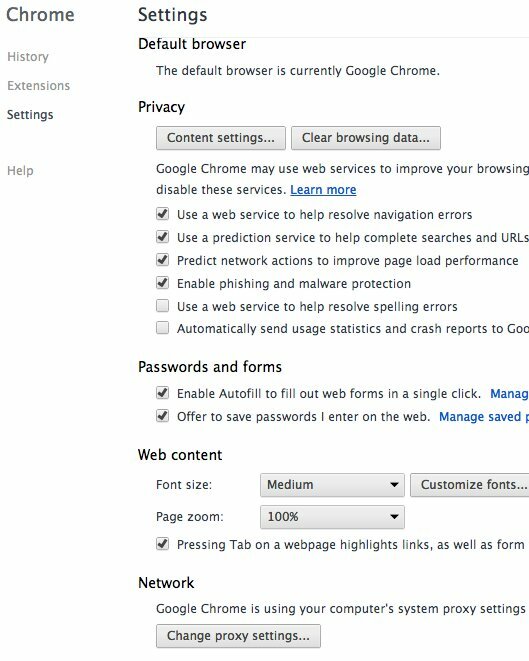 Scroll down and click the link �Show Advanced Settings� in order to display the list of advanced settings in Chrome. Scroll down until you see the Network paragraph. 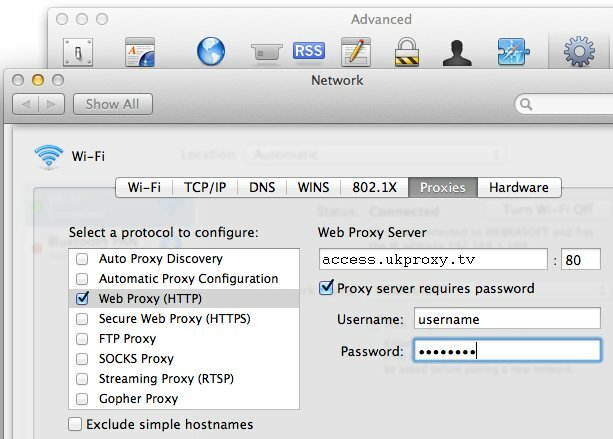 Under this alignment you click on the button �Change Proxy Settings� in order to open the �Network� configuration window for MAC. 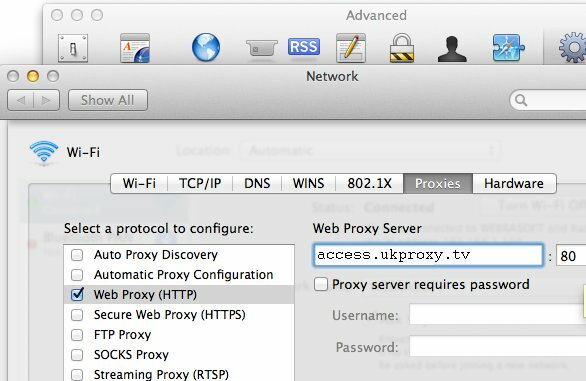 Type the proxy server name: ip.usproxy.tv in the �Web Proxy Server� field and type 80 in the �Port� field. 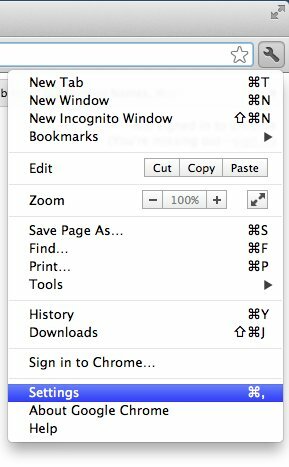 Chrome detailed proxy setup instructions for MAC containing step by step configuration screenshots. 1. Under the Customize and control menu choose Settings. 3. Scroll down until you see the Network paragraph. 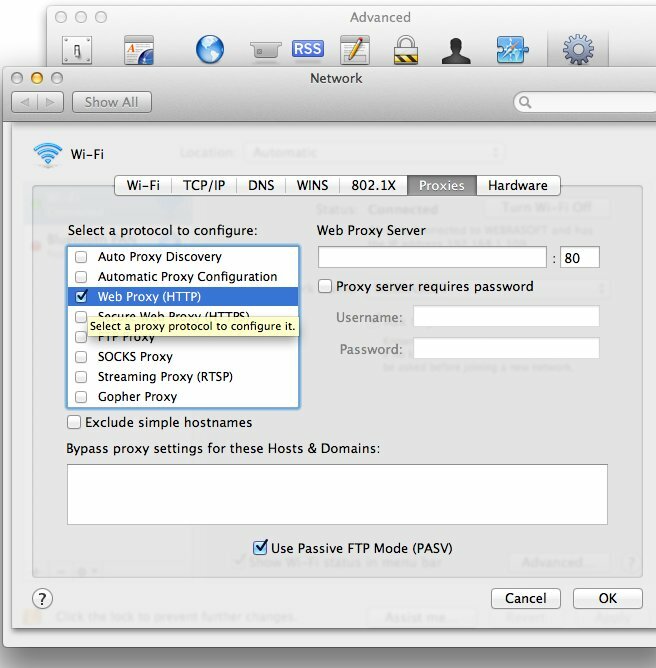 Under this alignment you click on the button �Change Proxy Settings� in order to open the �Network� configuration window for MAC. 4. 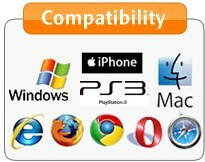 In the �Network� window tick the checkbox for �Web Proxy (HTTP)�. 7. 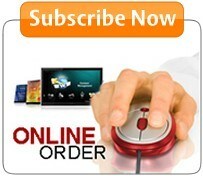 Fill in the username and password that you received via email. 8. Click the Ok button in order to accept and store the new network configuration. 9. 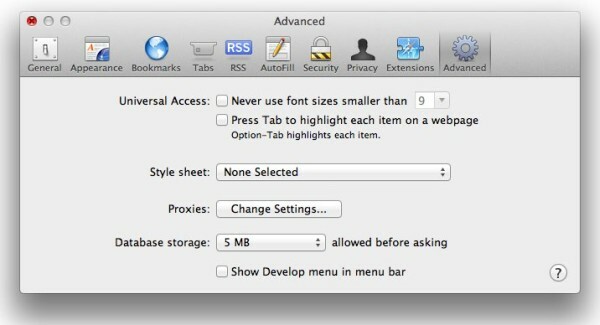 Close the �Advanced� settings window in order to finish the proxy setup.